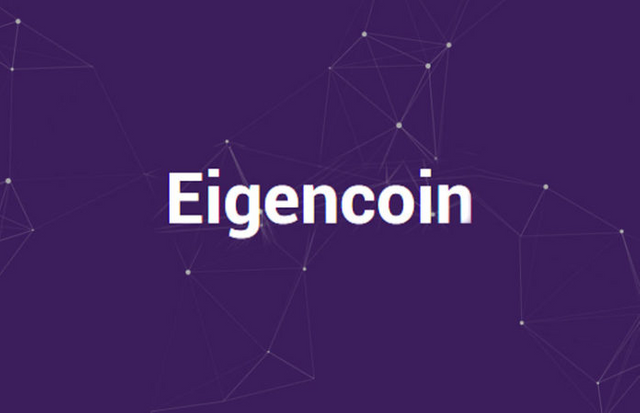 EIGENCOIN is having an airdrop if you are willing to register to their site and join their telegram and link your account. You will get 25 COINS which is worth 0.32$ right now per coin. Around 8$ for free. You are not required to invest any money you can just get 25 COINS free and hodl! 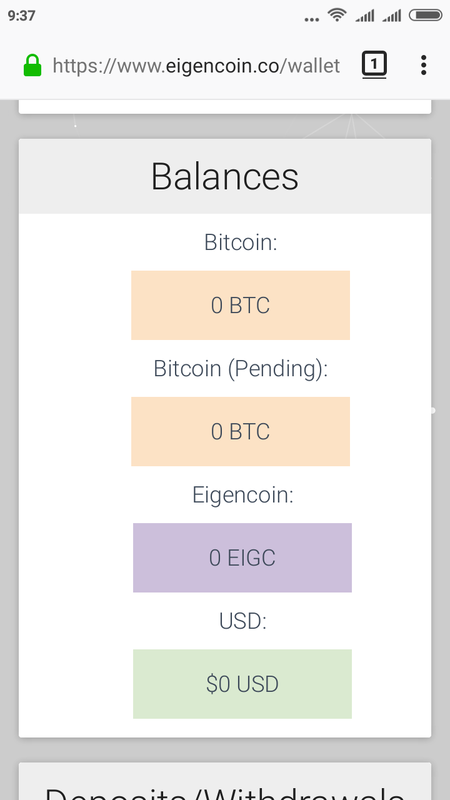 join their telegram https://t.me/eigencoin_official and type /register and remember that you need to setup a username in telegram under settings. this will give you 25 Coins for free when the airdrop is over. You got a 2.46% upvote from @buildawhale courtesy of @robi! I have signed up how it goes? and I see in my wallet still empty. do you se under referal in telegram box 25 EIGC? you will get in wallet when airdrop is over. You got a 1.76% upvote from @postpromoter courtesy of @robi! Thanks for sharing. i do a lot of airdrops. Teach me to use better and useful esteem. In order to get more votes like masters.